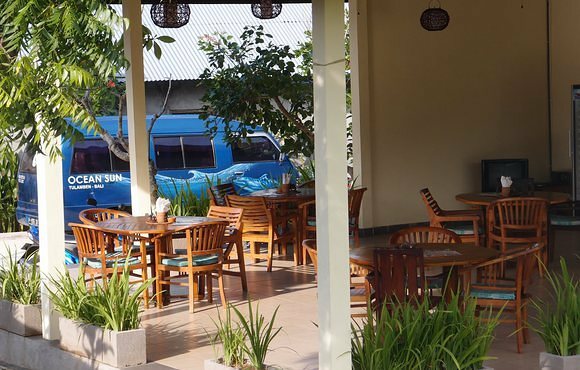 Our diving basis with restaurant and 4 rooms is located 5 minutes away from the probably most famous diving place here on Bali, the wreck of the Liberty. Let us also show you all the other interesting diving places on Bali and Komodo. Further, we would like to take you out on tours to the most famous, but also less famous destinations on Bali, Java and Komodo. Our diving school offers new friends of the diving sport the opportunity to discover the underwater world of Bali. Also experienced divers, however, receive professional further education in one of the world’s most beautiful and specious waters. We attempt to always offer an individual and private service and flexibly cater for our customers’ needs – and our price-performance-ratio is unbeatable! Convince yourself and enjoy our websites. Of course we hope that you like our offer and that we soon can welcome you on Bali and show you the beauty of this region in person. There are many interesting scuba diving sites around Bali. 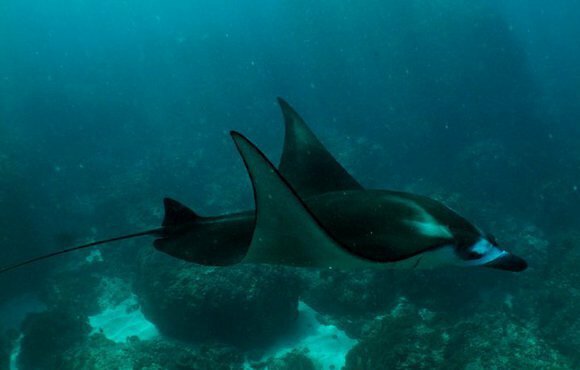 Particularly popular are the wreck of USAT Liberty at Tulamben in the east, the chilled out coral bommies in Padang Bai, the serene reefs around Menjangan Island in the northwest, and dramatic drift diving off Nusa Penida in the south.